Dennis Bergevin is a native of Upstate New York and became a member of the West Michigan Symphony in 2014. Bergevin has been a frequent substitute for the Grand Rapids Symphony, and performed with them for the Live Arts performance at Van Andel Arena in 2015. He has also appeared with the Lansing Symphony, Symphoria (previously the Syracuse Symphony), Cayuga Chamber Orchestra, and the Western New York Chamber Orchestra. In 2012 and 2015, he auditioned for and attended the WABASS Institute to study with Hal Robinson, Principal Bass of the Philadelphia Orchestra, Eric Larson, Bassist in the Houston Symphony, and Ranaan Meyer, Bassist for Time for Three. Bergevin holds a Bachelors in Music Education from SUNY Fredonia, and is completing his Masters of Education from Grand Valley State University. 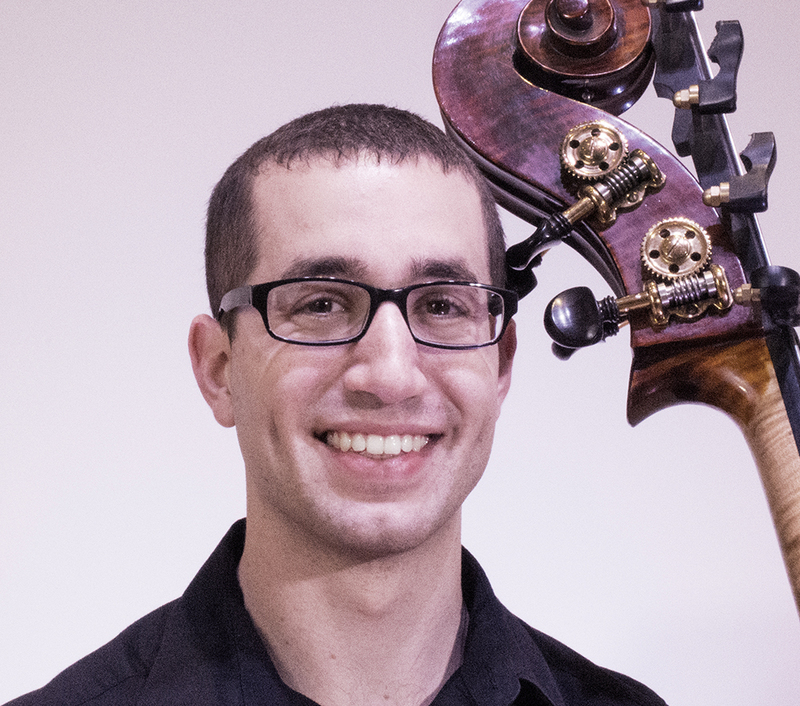 He has studied double bass with Chris Hamlen, Harry Jacobson, Brett Shurtliffe, Steve Moran, Nicholas Walker, and Bret Simner.